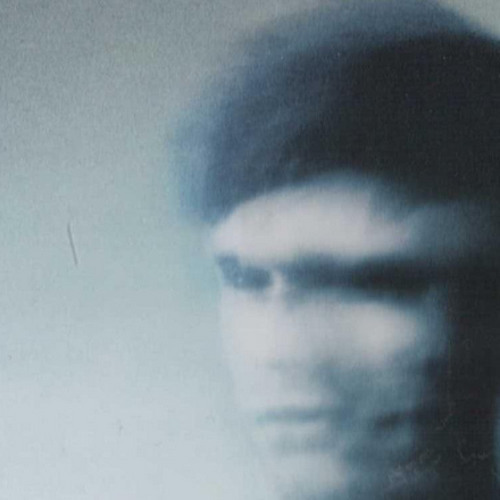 Something a bit different by sampling most of the tracks off James Blake's debut album. Great production, I was jamming to this track in my car driving back home last night, and it just felt right. wow, this tune is so intense!! all these little teasing memories! @dfrnt: thanks man, listening to your stuff - really awesome! Really good! Nice job man!